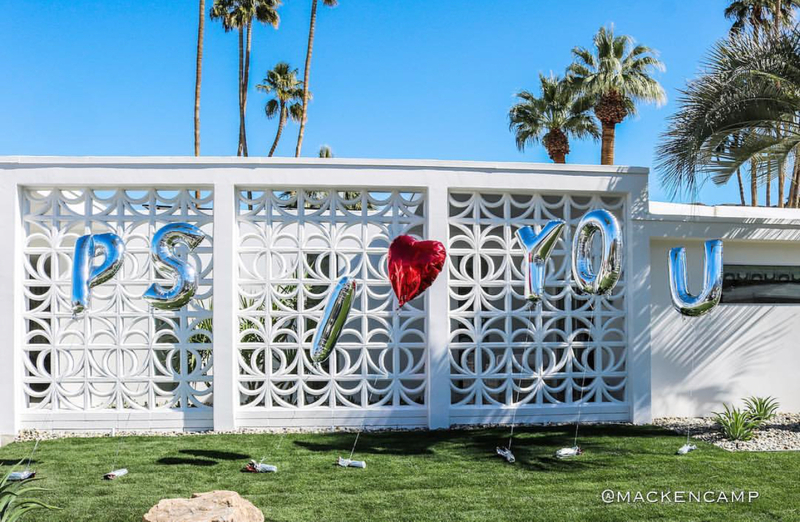 What’s New, What’s Next is the party of the year and this year did not disappoint! 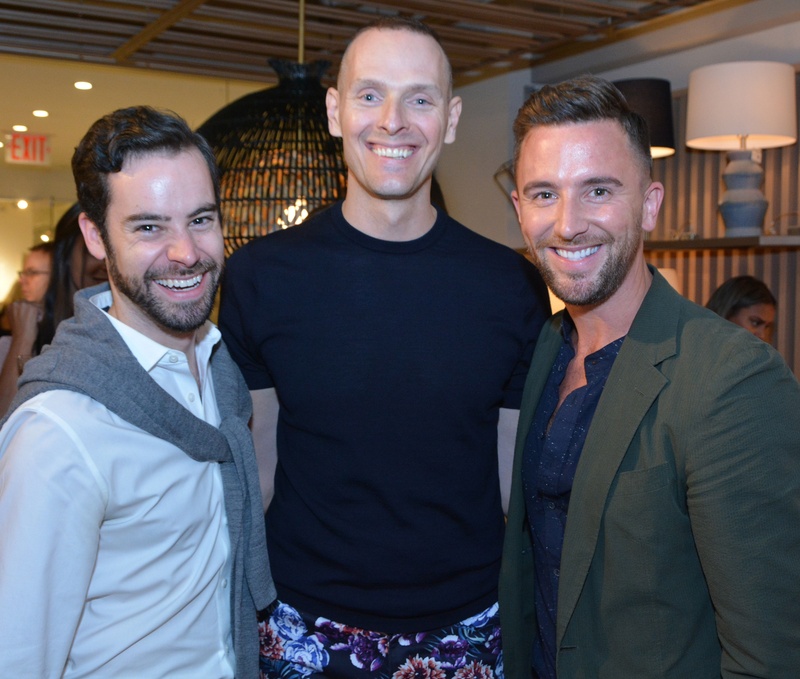 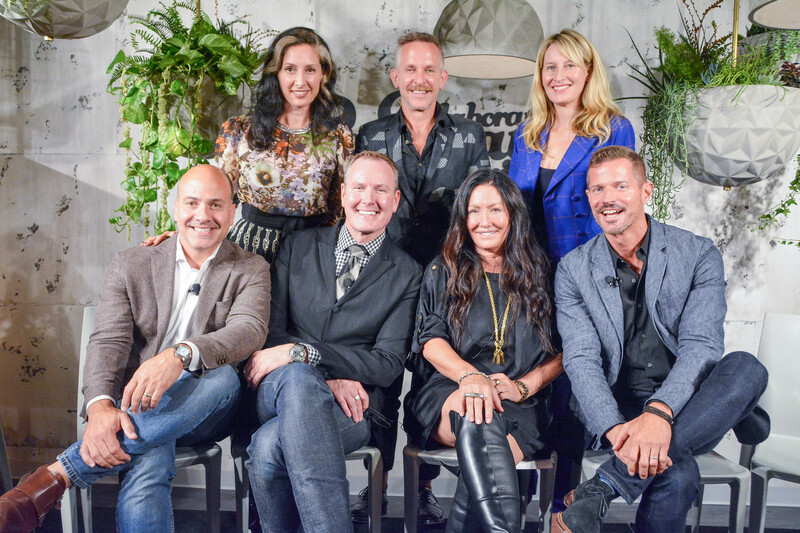 In celebration of our new, larger space in the New York Design Center, Arteriors brought together all 7 of our Guest Designers to fête collaboration in the industry. 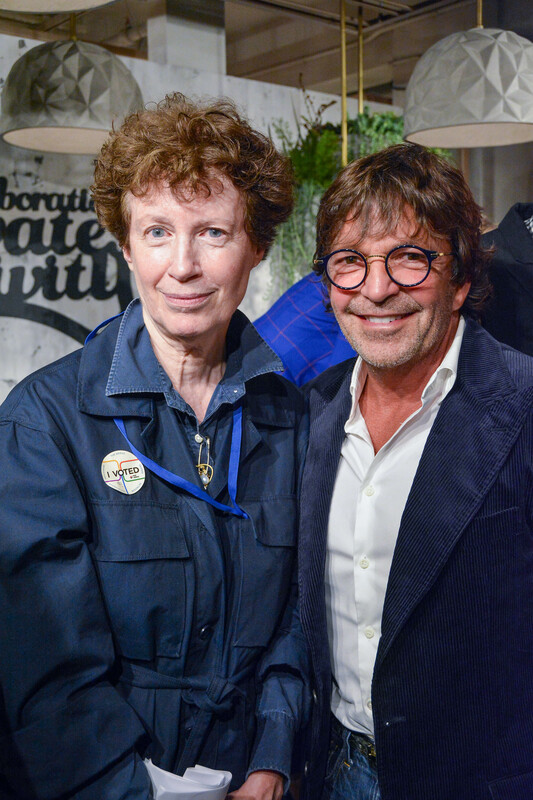 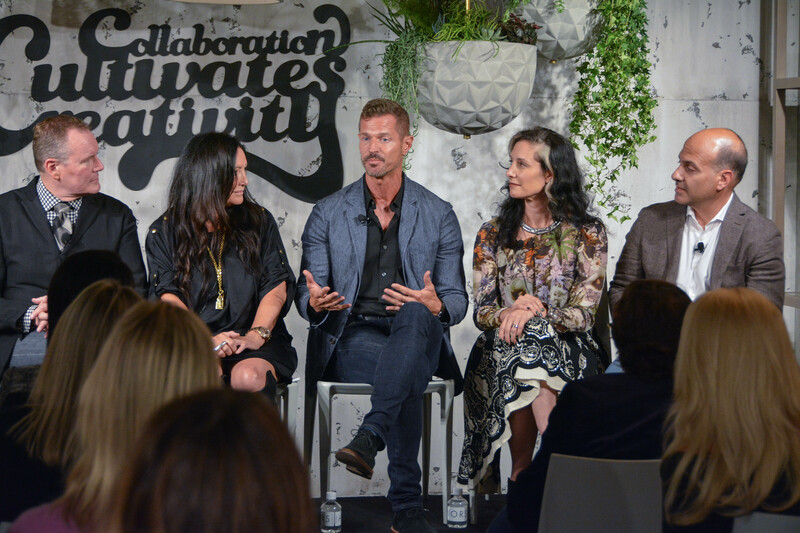 The legendary Wendy Goodman served as MC for the night, posing intriguing questions to this powerhouse group of design visionaries. 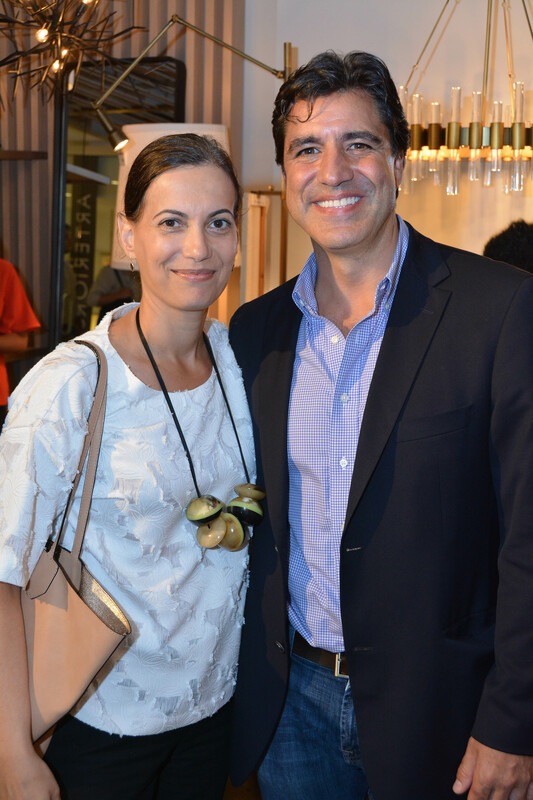 Arteriors founder & creative director Mark Moussa welcomes the crowd to the new, 4,500 sq. 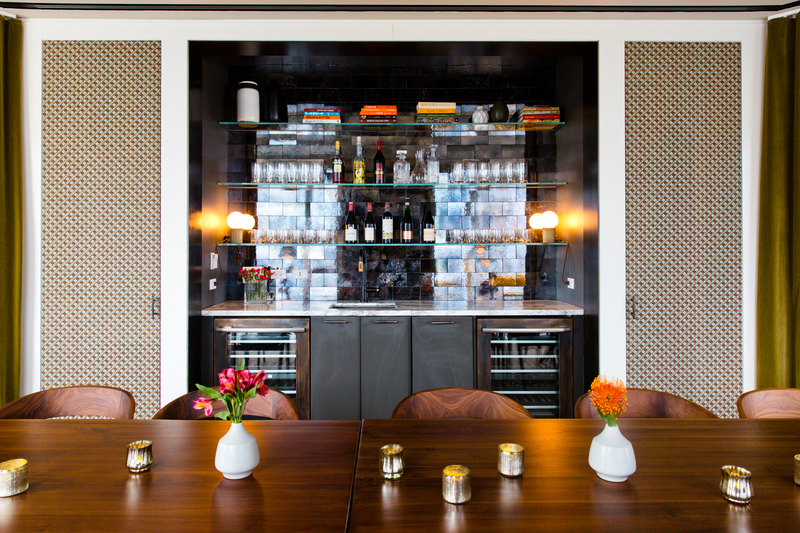 ft. space in the New York Design Center (Suite 202). 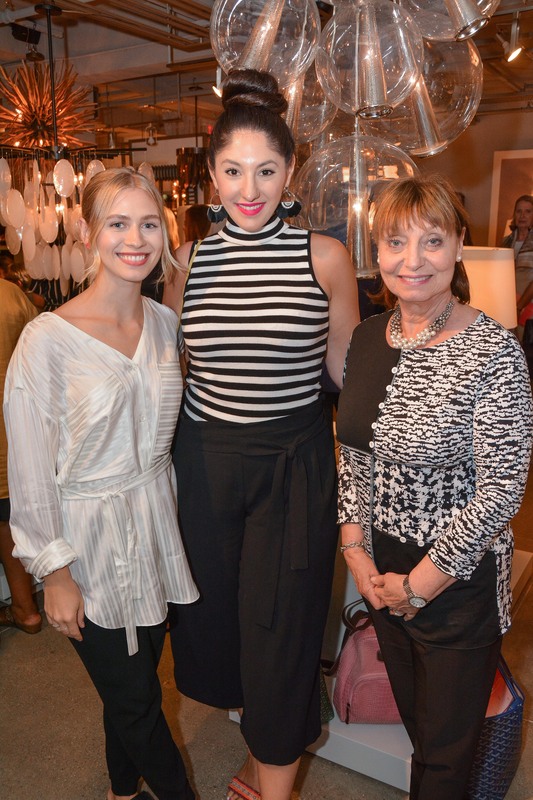 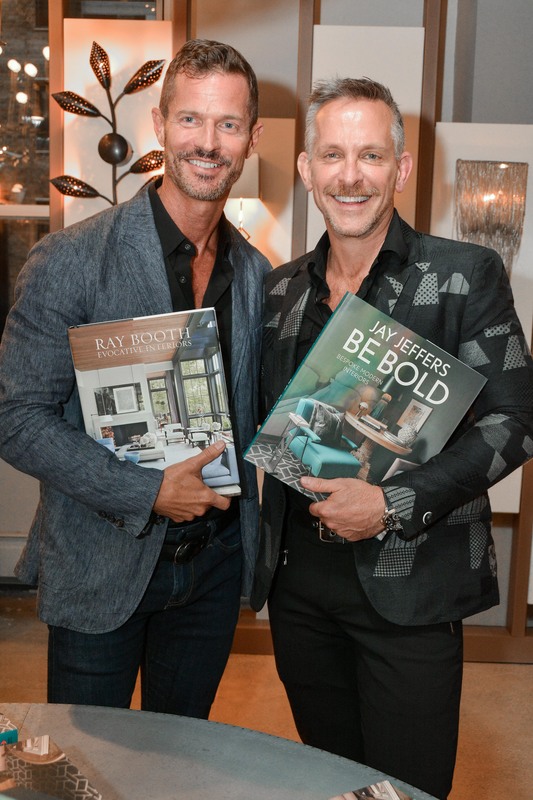 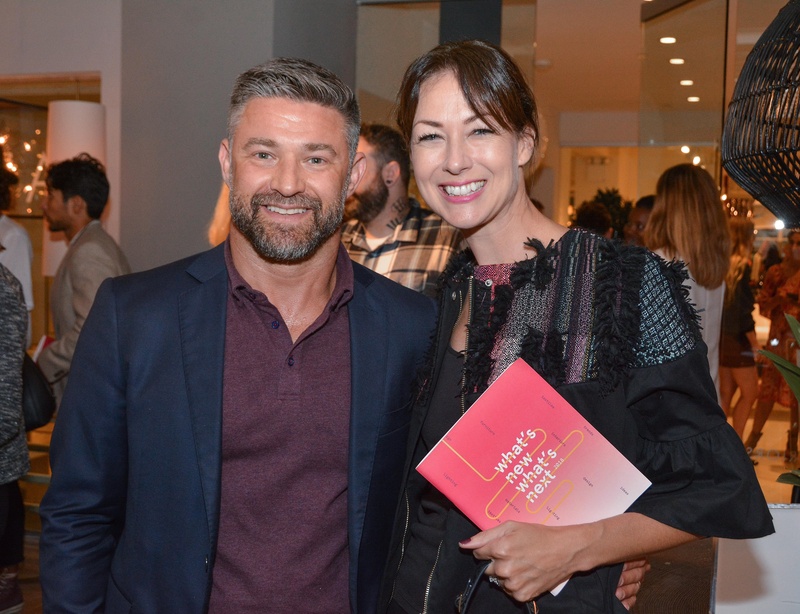 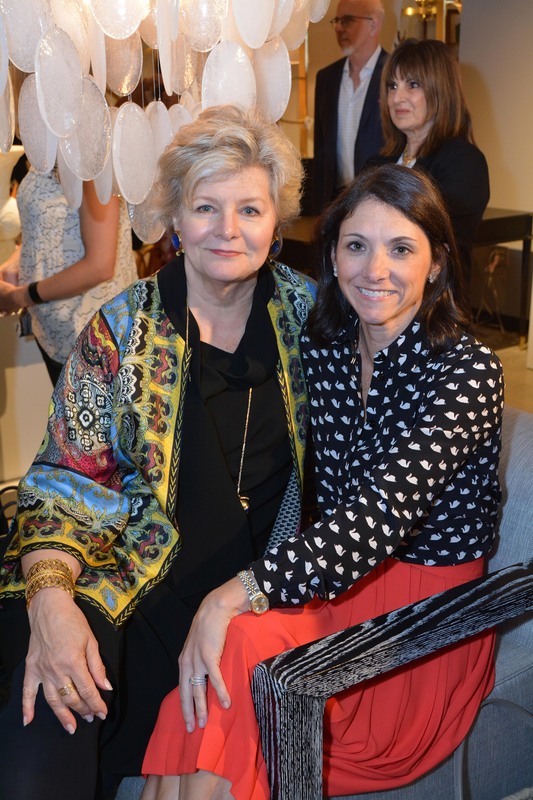 Following the panel, Arteriors celebrated the release of Be Bold by Jay Jeffers & Evocative Interiors by Ray Booth. 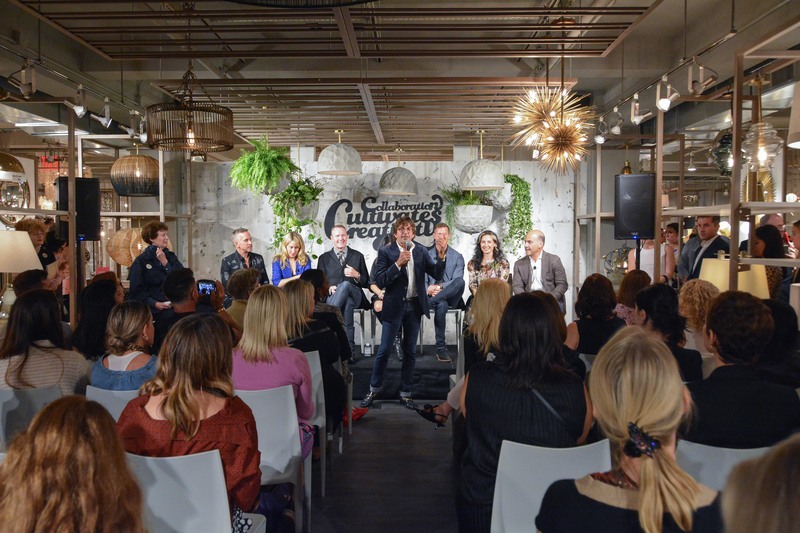 Laura Kirar, Jay Jeffers, Celerie Kemble, Frank Ponterio, Barry Dixon, Windsor Smith & Ray Booth have all designed exclusive product lines for Arteriors. 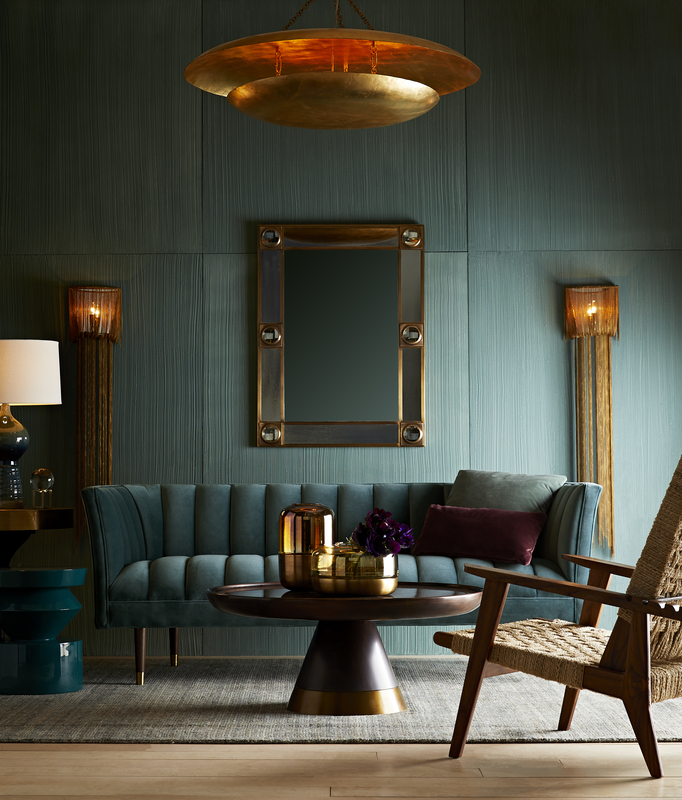 From lighting and furniture to accessories and wall décor, each design reflects the unique personality of each individual.